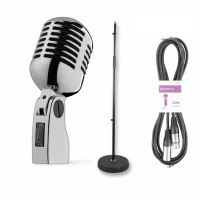 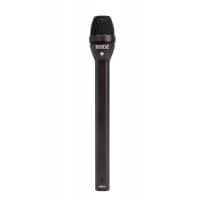 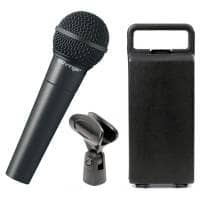 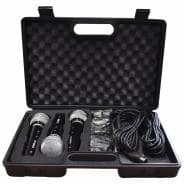 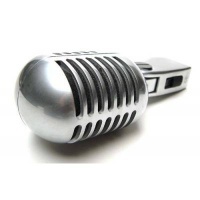 This 3-pack of dynamic vocal microphones is perfect for both karaoke and live performances in pubs and bars. 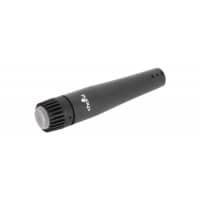 The high-quality dynamic mics are compatible with virtually any PA speaker. 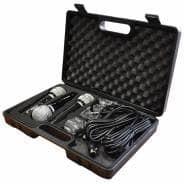 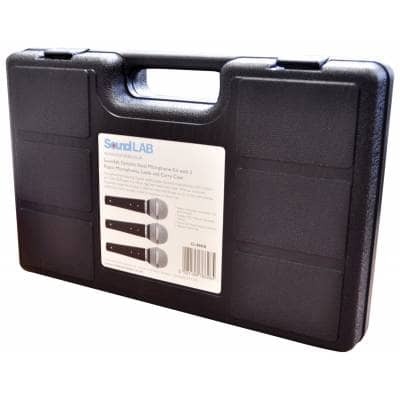 The Soundlab G148KB vocal mics are supplied with 3 x 2.8m XLR leads, robust mic holders and a carry case.